An emotional moment, featuring our Skin Top (far right). Photo from Black Rose’s snaps at Earth Frequency. 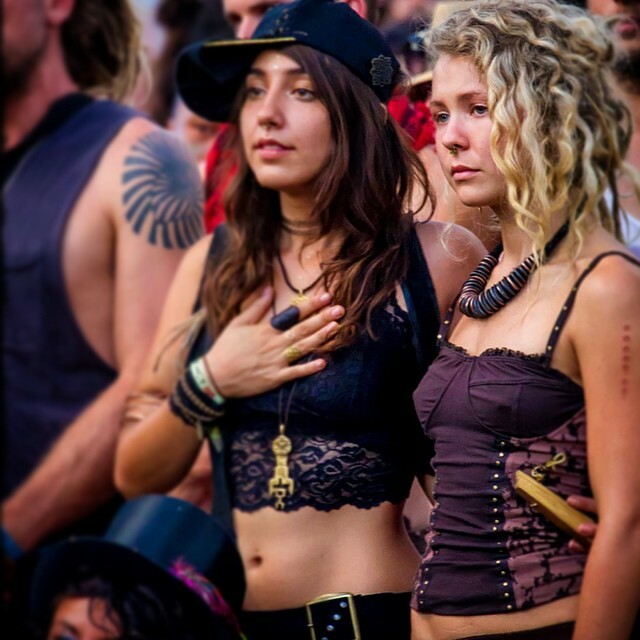 #ffskintop #earthfrequency #byronbay #goddess #hippie #spiritual #gypsy #tribal #love #inspiration #australianmade #designer #festival#bushdoof #psytrance #summer #style #boho.